The Church of St St Peter and Paul was built around the end of the 13 or in the 14th century and an annex was added during the 16 – 17 centuries. After the town fell under Turkish rule, the Bulgarian Patriarchy was moved there, along with its whole library. 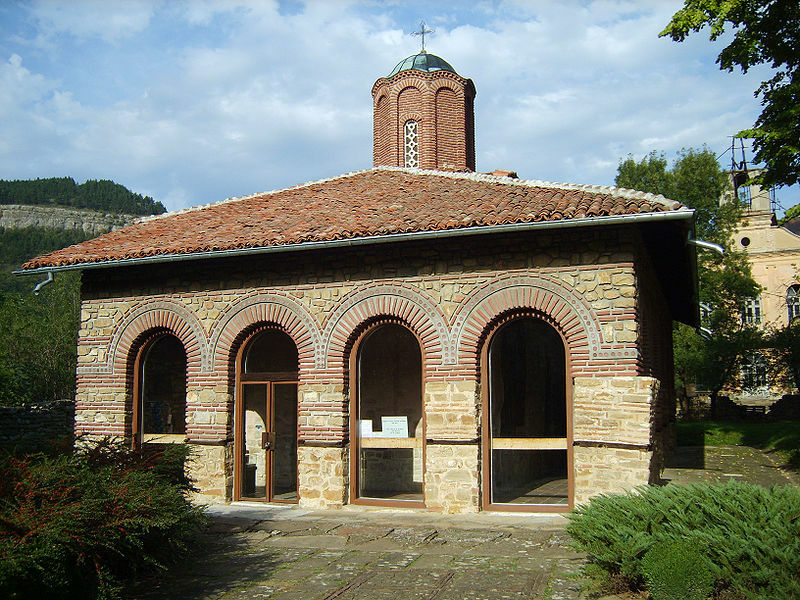 Bulgarian Patriarch Euthymius of Turnovo performed religious service in this church for about two years, before he was exiled in 1393. This is a beautiful church. It’s such an amazing experience to visit a spot with so much background and history! Thanks so much for the info!